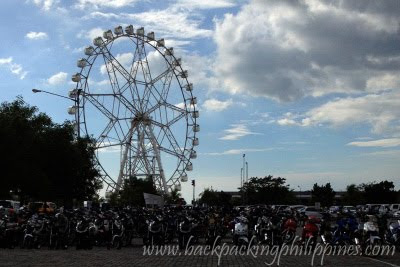 When speaking of giant ferris wheels, London has the London Eye and Singapore has the Singapore Flyer, Manila has MOA Eye, located at the SM Mall of Asia’s Amusement Park in Pasay City. 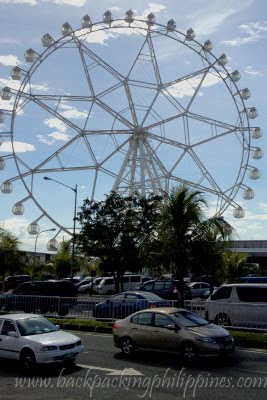 The giant ferris wheel at SM Mall of Asia, (at the time of construction) the largest ferris wheel in the Philippines (until the bigger one was constructed at the nearby Star City Complex), is 160-ft high with a diameter of 55 meters. It has 42 cabins in all, with 36 regular cabins and six VIP cabins, all fully air-conditioned.